The history of the beginning of city of Gijduvan is so old and completely lost in the distant past that it is not easy to reliably say when it appeared. 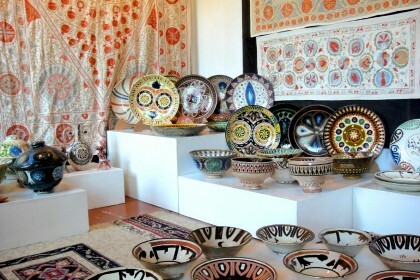 But we know the revered personality, thanks to whom Gijduvan gained popularity. He owes it to Abduhalik Gijduvani, a well-known scholar and preacher of the Sufi flow. He was born in the XII century and was included in the tenth part of the tariqa of Naqshbandiyya - the weightiest Sufi order. Hodja Gijduvani in his teaching took as a basis a hidden zikr, and later formulated 11 methods of tariqa (a way of spiritual exaltation). 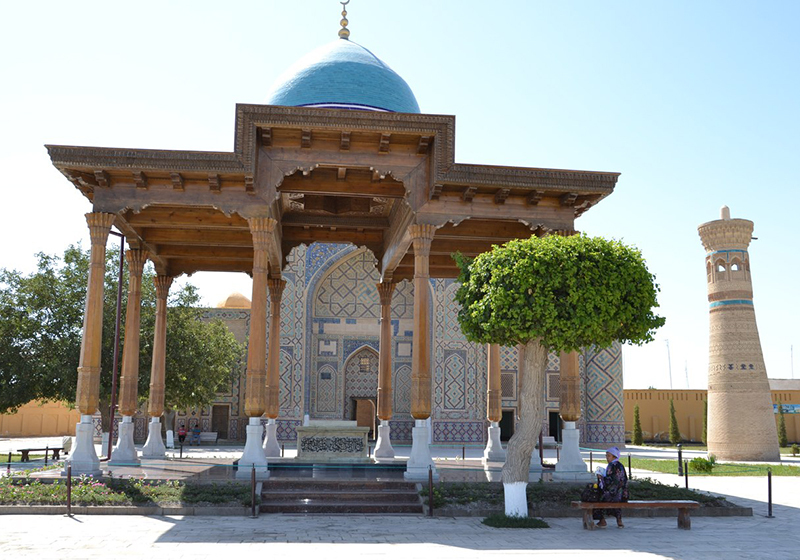 Gijduvani distributed his teachings in Khorezm and Khorasan, for which he gained great fame and respect. The murshid died in his hometown, where a tombstone was erected on his grave, which soon became a place of worship for many pilgrims. This year (2018), Uzbekistan is planning to celebrate the 915th anniversary of the great Muslim theologian Gijduvani. 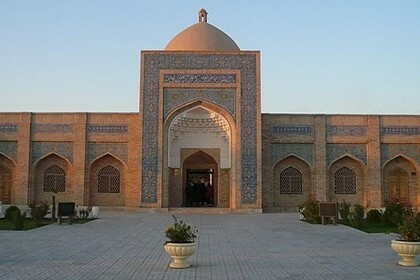 Spiritual and educational events, publication of his works, familiarization of those who wish with his life and heritage, as well as work on improvement of local shrines are planned in Gijduvan and in whole Bukhara. Almost a century has passed, and people still pay respect to the wisest Sufi in his homeland. Why don’t you join and honor the memory of the famous spiritual leader, imbue with his quiet zikr and to find your own spiritual path - pure and righteous. 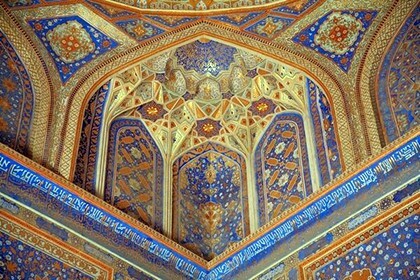 Pilgrimage Tour "Philosophy of Sufism"